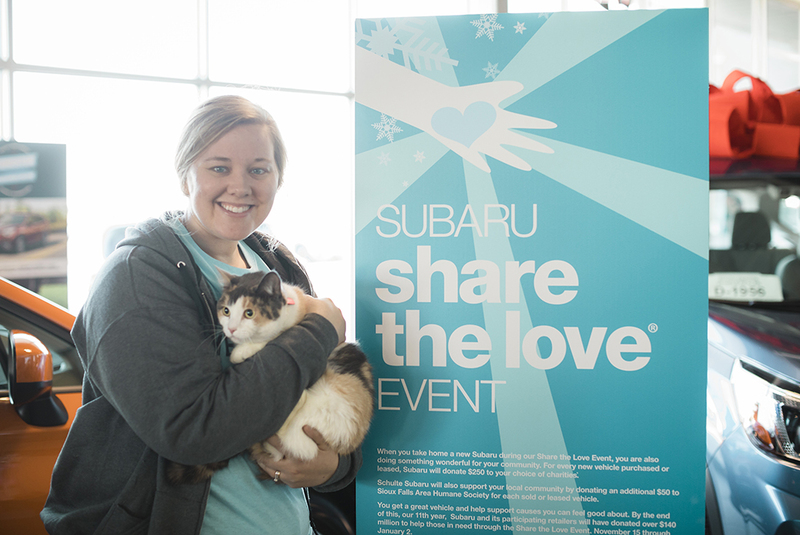 For the eleventh consecutive year, the ASPCA was one of four national charities to participate in the Subaru Share the Love® Event, which began on November 15, 2018, and ended on January 2, 2019. Subaru set no limit on the total donation to all charities for the third year in a row, resulting in a total donation of nearly $27.5 million from Subaru and its retailers! 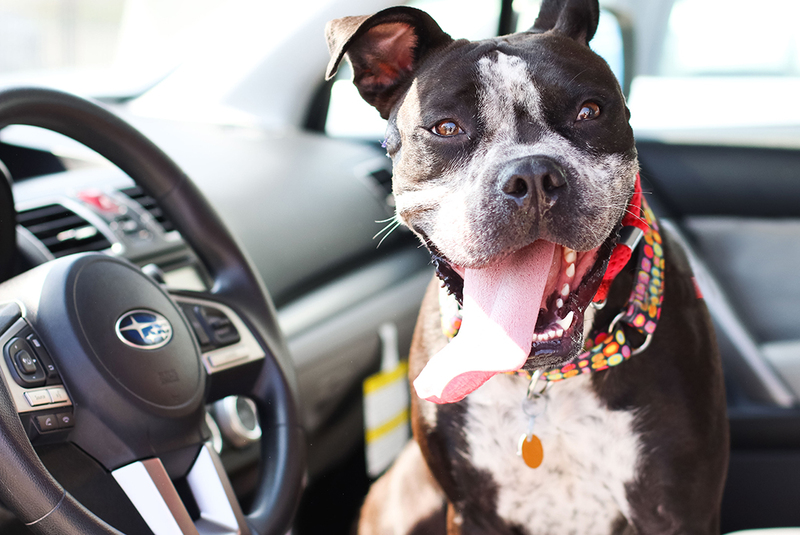 This year, the ASPCA received an incredible donation—over $2.9 million—thanks to ASPCA supporters and Subaru owners across the country. 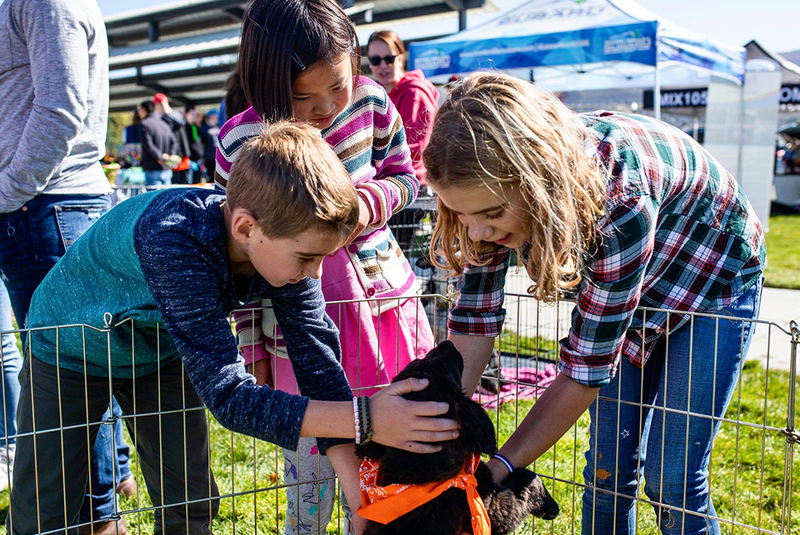 During the event, the ASPCA also provided grant funding to 124 animal welfare organizations across 39 states. 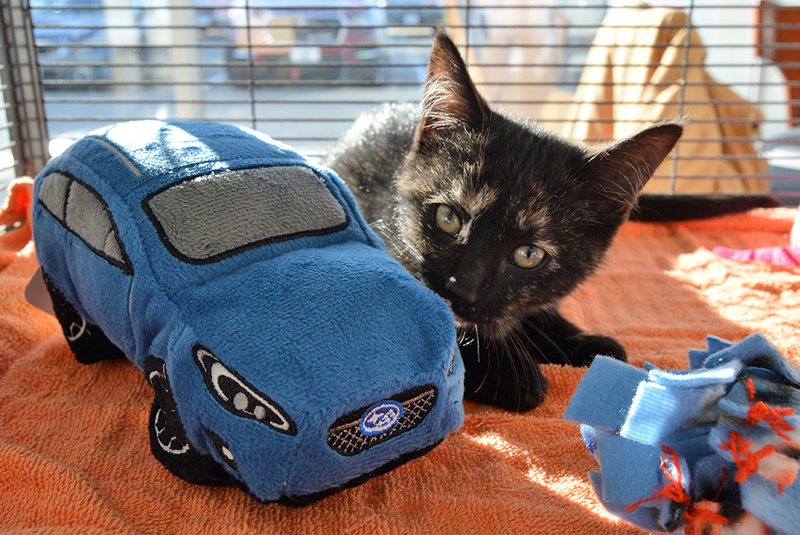 The grant funding, which totaled $566,100, supported pet events with local Subaru retailer partners. These events impacted a total of 6,758 reported animals. 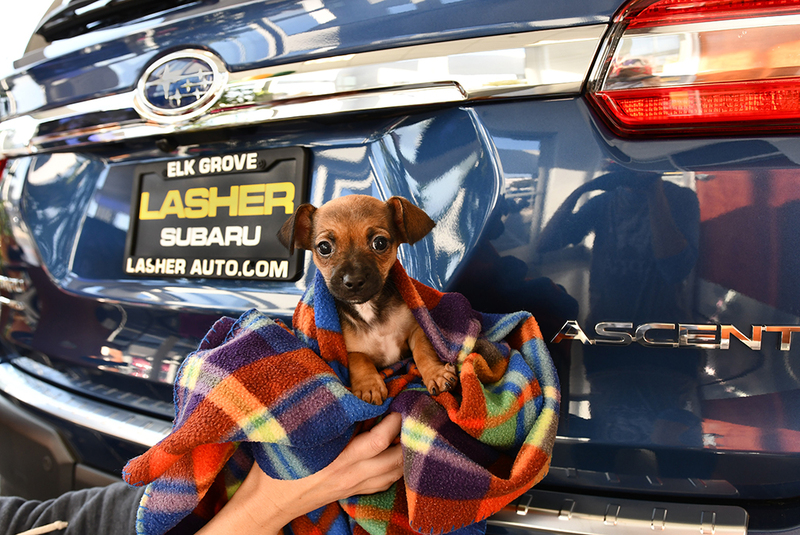 We thank Subaru of America, Inc. for another successful year and want to take a moment to also thank everyone who participated in not only last year’s event, but every event since this collaboration began in 2008. The support from people like you during this partnership has helped 57,000 animals and counting! On behalf of all of them, we thank you.